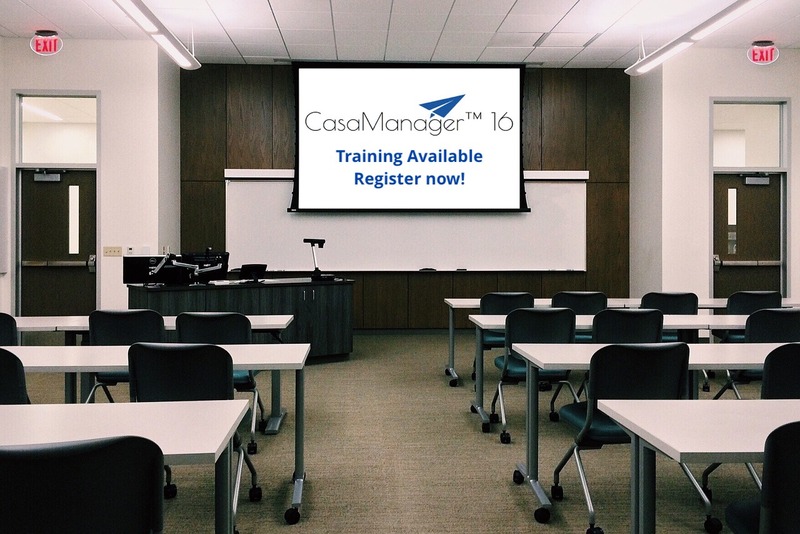 Whether you add new staff members or you want to simply brush up on your own skills, we all can benefit from live instruction to help us save time and get the most out of CasaManager. We have developed a weekly webinar series to help you and your staff get started with or polish up on your CasaManager skills. Each of our webinars are recorded. A selection of these recordings are available to be watched after the scheduled event. The featured recordings may be found on our Training Channel. I am amazed at all it can do and your webinars have been most helpful. Description: This training covers the 101 basics of navigation, data entry, basic reporting, and a brief explanation of some of the features. Description: This training is packed with amazing functionality and goes beyond the basics and dives into the core of child and case management. Description: The reports wizard has been overhauled to make it simpler to search for, preview, and run reports. Users can also make selected reports individual favorites. The new wizard has optimized functionality that allows users to drill down to quick count data and select alternative date ranges. The new wizard also takes the guess work out of whether or not a report requires a date range or other data elements. Description: This session covers the key functions of applicant screening, pre-service training, volunteer data management, and volunteer reports. Volunteer Status and Code Progression (What triggers these)? Description: This training guides users through the six Mix & Match functions, including layered requests and omitting certain records from the found set. Description: This training uncovers the hidden treasures of functions, short-cuts, and tips and tricks that harmonize your data input with your data output. Description: This training shows state directors how to pull selected data from local programs within their state. The report robot is a helpful tool for state directors to analyze local programs’ data without needing to contact each of them individually. This is also helpful to state directors when local programs’ data does not seem to be complete or appears to be inaccurate. Are you looking for customized or online training? Give us a call or submit a request using the Contact Us button below.